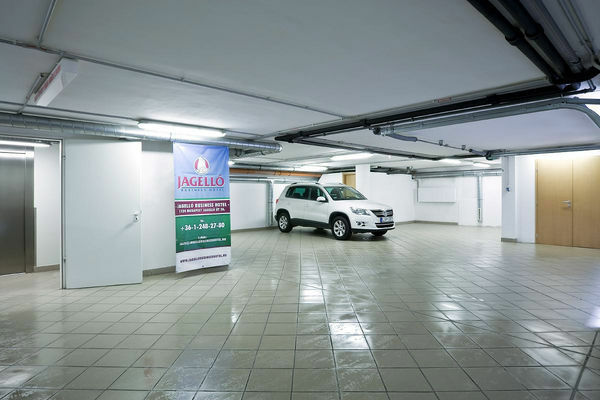 Jagello Business Hotel is situated at the BAH junction, next to the Budapest World Trade Center and MOM entertainment plaza, near by the downtown with excellent public transport facilities, in a peaceful environment. 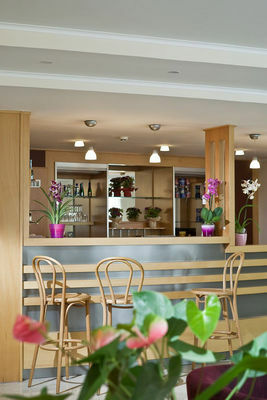 The most important sights and the business centre of Budapest can be reached in 15-20 minutes from the hotel. The guests can reach Buda Castle in about 20 minutes. 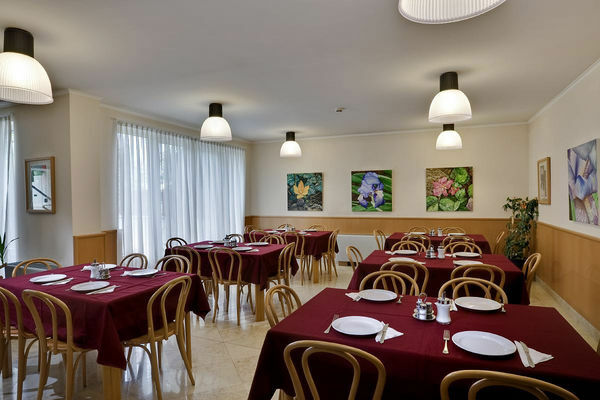 The 3-star Jagello Hotel Budpest offers 24 modern, comfortably furnished double rooms with central heating and air conditioning. 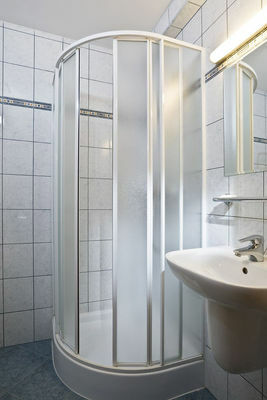 The rooms have sound-proof windows, smoke detector, private shower and toilet (including hair-dryer), satellite television, direct dial telephone and minibar. 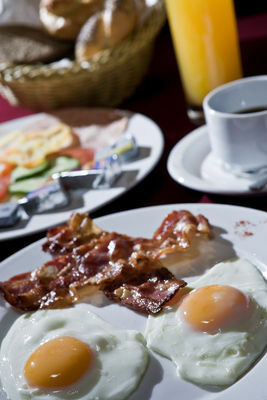 Buffet breakfast is offered from 7:00 until 10:00. Half board (lunch or dinner) is available on request. This hotel is a highly recommended place for traveling businessmen. Our purpose is to ensure a comfortable, quiet and efficient environment for leisure and working (telephone, free Internet access, fax, etc.). 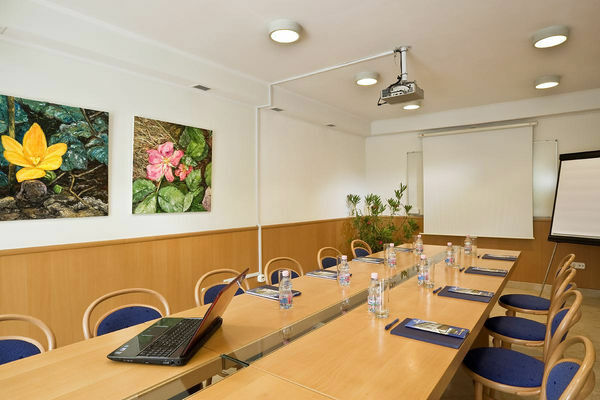 Having access to the garden, the conference-room is equipped to receive up to 30 persons for private company reunions, as well as trainings or courses.